Justin Sun has a really successful 2018 with his project, Tron (TRX). Sun was always seen as the most enthusiastic promoter of the Tron Foundation and their token, TRX by the entire crypto space, and his efforts seem to pay off. The Tron network marked terrific achievements this year, and the latest data highlights the most recent success: the blockchain was able to surpass one million user accounts in less than a year since Tron launched its mainnet. This comes right after Justin Sun has recently unveiled via his Twitter account that the TRX network hit another milestone: it was able to process more than 100 million transactions. Sun used a link to a TRX block explorer that shows the token has indeed been able to process such a significant number of transactions. This critical number most likely comes from the dApps that have been built in the Tron ecosystem. All these essential achievements made by Sun’s Tron blockchain come in the middle of the criticism that Tron and Ethereum have been exchanging towards each other, Zycrypto.com notes. If you recall, not too long ago Sun advised developers on the Ethereum blockchain who are about to lose their investments due to the falling price of ETH to migrate on the Tron’s blockchain. The latest data which highlights Tron’s achievement of surpassing one million user accounts comes from one of the co-founders of IamDecentralized.org, Misha Lederman on Twitter, as Zycrypto.com reports. 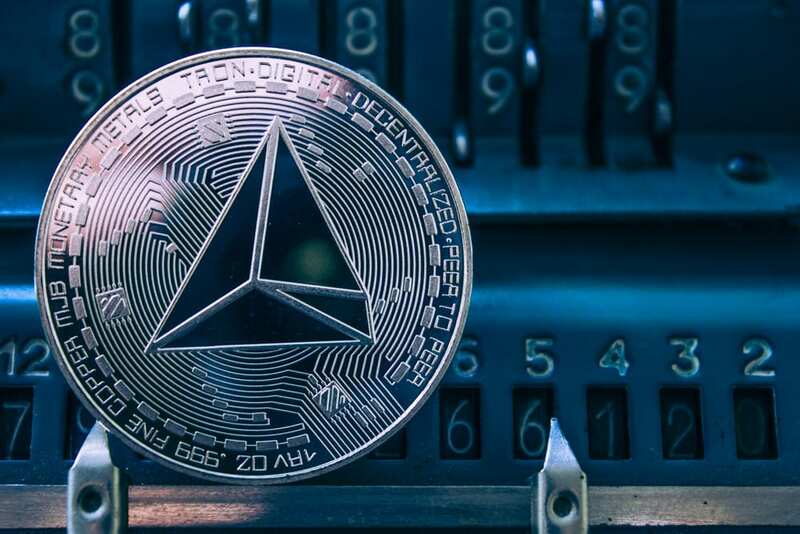 On the other hand, some of Etehereum’s supporters don’t agree with this comparison, and they are motivating their vision with the fact that the entire crypto market is now much more favorable than it used to be when Ethereum was created. In other words, they don’t see this comparison as a viable one between the Tron and Ethereum blockchains. Other than this, Tron is anxiously getting ready for their upcoming developer conference.